Movement for Democratic Change Alliance leader Nelson Chamisa today told his party legislators to shy away from corruption because the electorate would punish the party in the 2023 elections. Chamisa met with the 112 MPs and Senators today and told them that the party would adopt a zero tolerance to corruption. 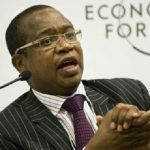 “If we join ZANU-PF’s corrupt tendencies, the people will punish us in the next election,” he said. The party selected Thabitha Khumalo as the Leader of the House with Paurina Mpariwa as her deputy. Prosper Mutseyami is the party chief whip. 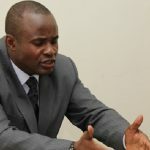 Elias Mudzuri was selected leader of the opposition in the Senate with Morgen Komichi as his deputy. Lillian Timveous is the chief whip in the Senate. 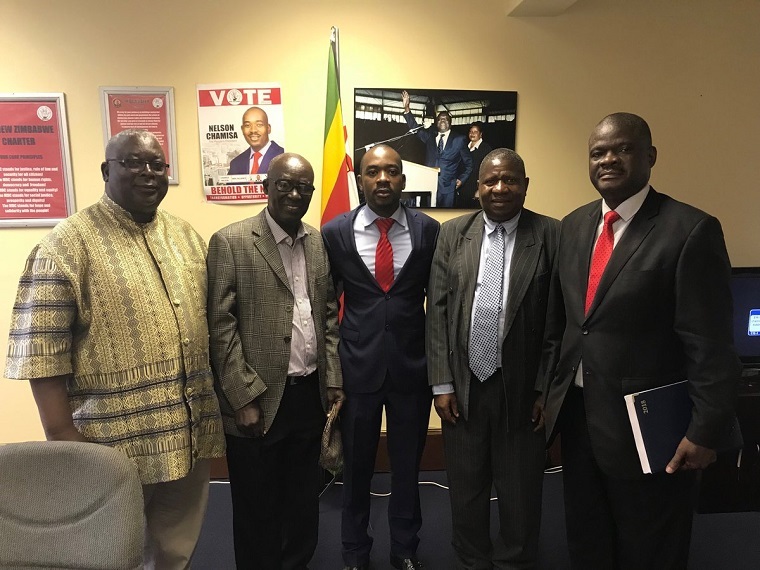 Chamisa also welcomed Sipepa Nkomo and Jefferson Chitando from Joice Mujuru’s National People’s Party. Nkomo was an MDC minister during the inclusive government but left to join the MDC renewal team when the party split in 2014 and later joined Mujuru’s NPP.